In communication networks, survivability is a vital factor in Analyzing and Designing Techniques in Fiber Optic Networks (ADTFON). These aspects determine the Restoration Throughput (RT) and Redundant Protection Strategy (RPS). These techniques include Ring-Based Architecture (RBA) toward Path Segment (PS) and Path Restoration (PR). 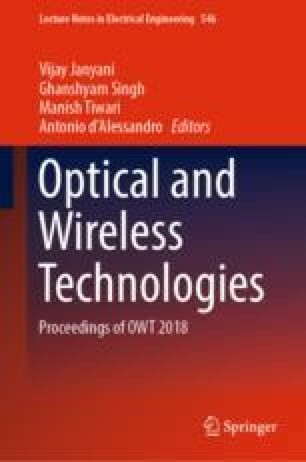 This paper focuses on different architectures that facilitate the High Impact Economical Factor (HIEF) of High Capacity Fiber System Equipment (HCFSE) needed for Signal Transport (ST) Mechanism.